For those of us with natural hair, we can all agree that we’ve tried many different products. From shampoo, conditioners, hair butters and more, we have found what works and what doesn’t, and we will continue to search for our Holy Grail in natural hair care. 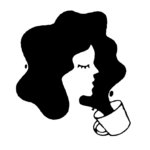 While it’s refreshing that big brands are expanding their natural offerings, it’s even more amazing to see many women making their own mark in the hair care industry. Whether you’re looking to try out a new natural hair line, or just want to feel inspired by some fierce entrepreneurs, we’ve got you covered. 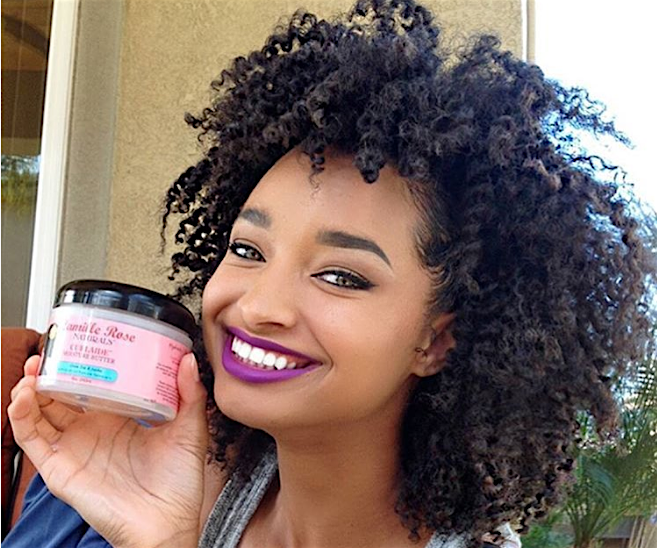 Meet four natural hair care companies and the women behind the brands. This will make your hair moisturized and give it long-lasting curl definition. Plus, there are no parabens, sulfates, petrolatum, lanolin, artificial colors, or animal testing. This deep conditioner will have your hair heavenly happy. Ingredients include raw honey for soft and shiny tresses, and a mixture of jojoba and olive oils to give your hair proper nutrients. Meet a visionary, trailblazer, and genius who made history as the first African-American woman to hold a patent for a natural hair care product: Gwen Jimmere, the Founder and CEO of Naturalicious. She is also the mastermind behind The Hello Gorgeous Hair Care System, which does the work of 13 products in three simple steps. It will take you from wash to style in a fraction of the time. Her products are available for purchase in Whole Foods and many independent beauty supply retailers. We all love to pamper ourselves when it comes to beauty. If you are short on time and need your hair looking great, the Hello Gorgeous Hair Care System is your BFF for life. You can complete your whole hair routine in three easy steps. The Moroccan Rhassoul Clay deeply cleanses, thoroughly conditions, and detangles while detoxifying each strand and elongating your curls. Next, the Moisture Infusion Styling Crème will give your hair all the moisture while stopping breakage, shedding, and split ends. The coconut oil, sunflower oil , and vitamin E conditions your tresses and promotes healthy hair growth. Lastly, seal the deal with the Divine Shine Moisture Lock and Frizz Fighter. This product will keep frizz at bay and give your hair that extra boost of moisture. When Saidah saw her daughter, a competitive gymnast, suffering from chronic dry skin, she tried numerous products, and nothing worked. Saidah started to mix a number of natural oils and butters. She learned this from her mother who mixed natural butters and oils for Saidah who was a burn victim as a child. Once she found the perfect formula, Shea Bodyworks was born. The brand caters to individuals suffering from dry skin and hair issues. You can find Shea Bodyworks at Whole Foods and independent retailers. 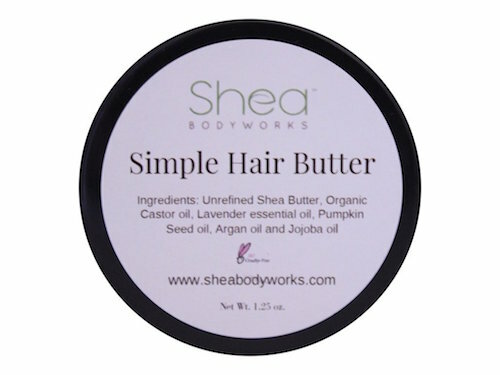 You’ll be able to quench the thirst of your dry brittle hair with this hair butter. It’s packed with simple, all-natural ingredients including pumpkin seed oil, argan oil, unrefined raw shea butter, organic castor oil, jojoba oil, and lavender essential oil. You can’t go wrong as your hair will be moisturized, soft, and repaired. Janell Stephens is the Founder of Camille Rose Naturals, an all-natural vegan line of hair, bath and body products. The company was created in 2010, with the name paying homage to Stephens’s grandmother. Noted as the original “Mixtress,” her grandmother was able to combine and create natural, homemade treatments to care for and improve the health of her loved ones. Now, Stephens is continuing her grandmother’s legacy through Camille Rose Naturals. The products are available at Target and Whole Foods stores nationwide. With almond, aloe vera, and honey, you can’t go wrong with twisting butter that will nourish, soften, moisturize, and hydrate every strand. Your hair will be healthy and strong. Stimulate hair growth, detangle strands, and get intense moisture with this product. A beautiful mixture of aloe, marshmallow root, and nettle along with coconut and pomegranate, your hair curls will be hydrated and nourished from root to tip. With more and more celebrities embracing their natural hair, such as Solange, Alicia Keys, and Zendaya, we’re likely to see even more natural hair products brands coming out in the near future, and we’re so thankful! In the meantime, we hope you felt inspired by these women, their businesses, and their stories!